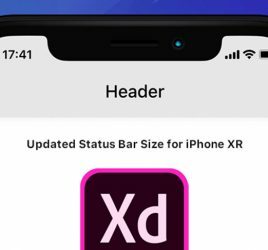 Jordan Nelson is back with another great Adobe XD freebie. 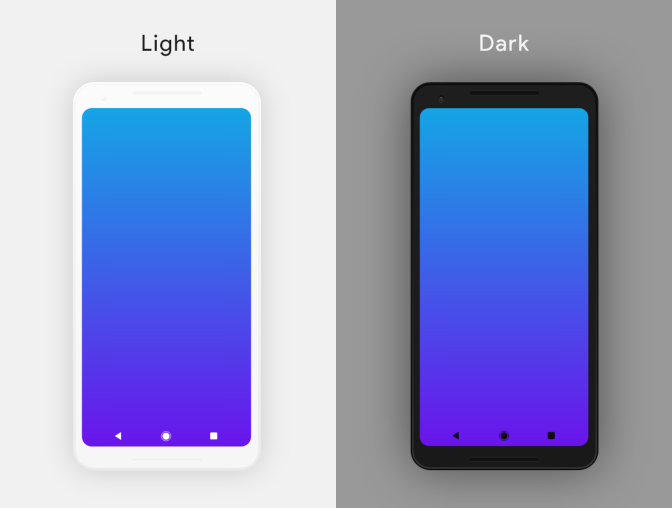 This time he is sharing with the XD community a set of dark and light Google Pixel 2 XL mockups. 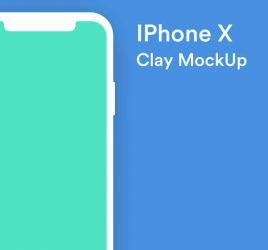 You can easily showcase your designs with these minimal Pixel 2 XL mockups made from scratch for Adobe XD. All you have to do is drag & drop your screenshot into the screen, that’s it! 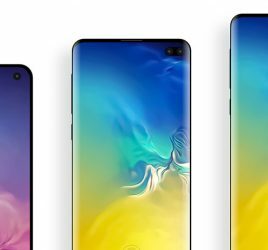 This file contains a fully editable Pixel 2 XL, status bar symbol, and home bar symbol, all in a dark and light theme. Thanks Jordan for sharing this great XD resource!